When Envy Tries to Visit, Tell Her to Pick up Her Toys, and Go Home! “Make your daughter the envy of all her friends!” As my computer screen displays the advertisements from furniture stores, I’m disgusted, instead of deceived. The sellers want me to buy their bed, so my daughter’s friends will feel bad. Why would I want to do that? I just want a comfortable place for her to sleep. When her friends come over, we want them to enjoy our home, and have fun. 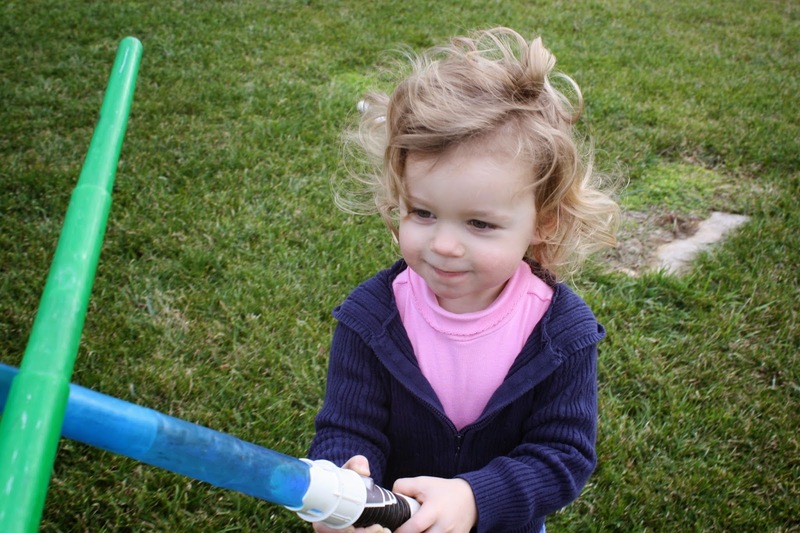 I want my daughter to share her toys, and spend time being creative with her friends. Wistful glances are not on our agenda. 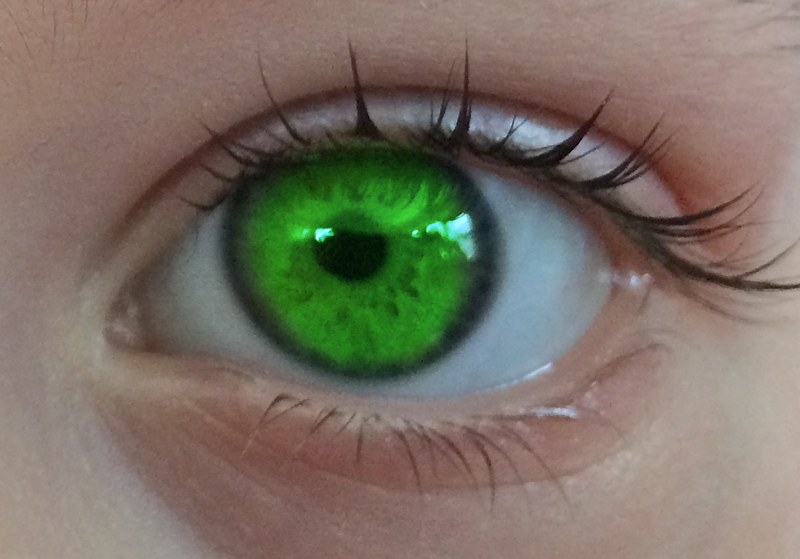 I love when my daughter comes home from a friend’s house, her eyes all lit up with excitement. She might tell me about an activity they did together, or a new game that they played. Maybe she fed a fish, or used a penny in a bubble gum machine. 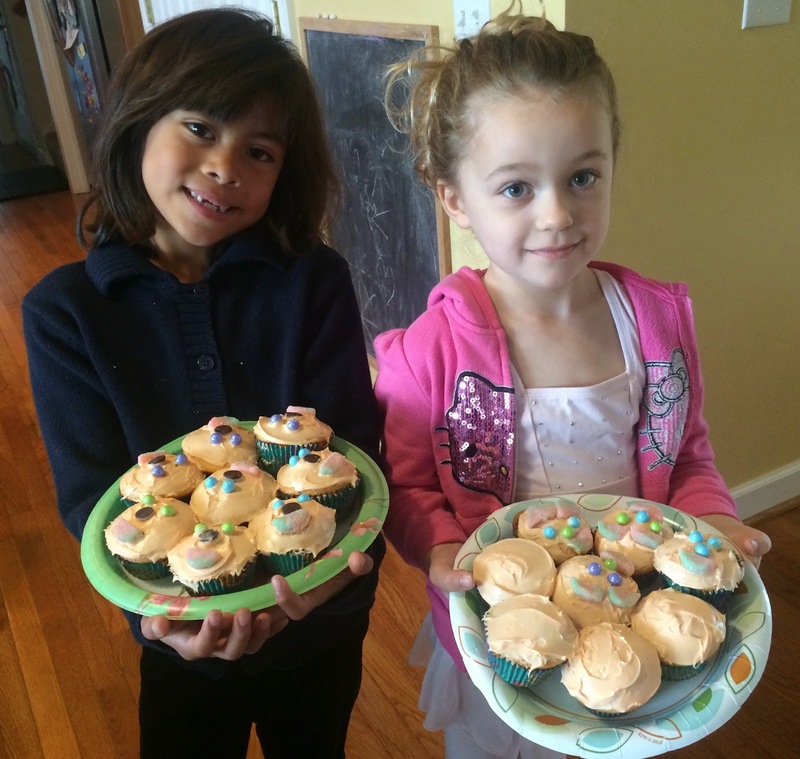 I want my daughter to feel happy after a play date. I don’t want her to come home feeling envious. We believe in spreading joy, not jealousy. A friend may have a trampoline or a swimming pool. A friend may have a wooden box, filled with shiny marbles, or an old suitcase filled with mom’s dress-up clothes. No friend has everything, and neither does my daughter. It would actually be boring if everybody had the same things. So, who wants to invite Envy along on the play date? Not us! She takes the fun out of everything. Sometimes we need do some spiritual warfare, in order to leave this green-eyed monster behind. My daughter loves stuffed animals. 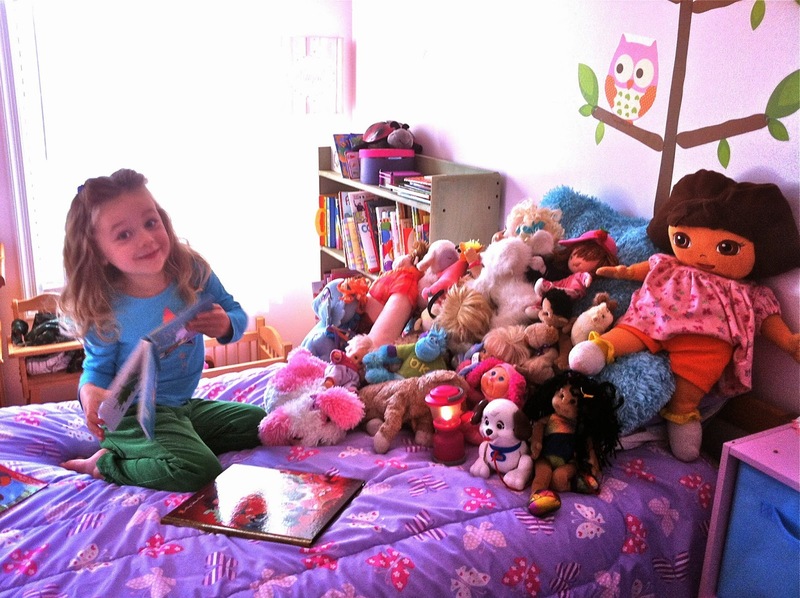 With twin siblings that have passed down the love, she already has an abundance of “pets.” When she sees a cute stuffed animal at a friend’s house, she wants to show and tell me all about it. It wasn’t always this way. 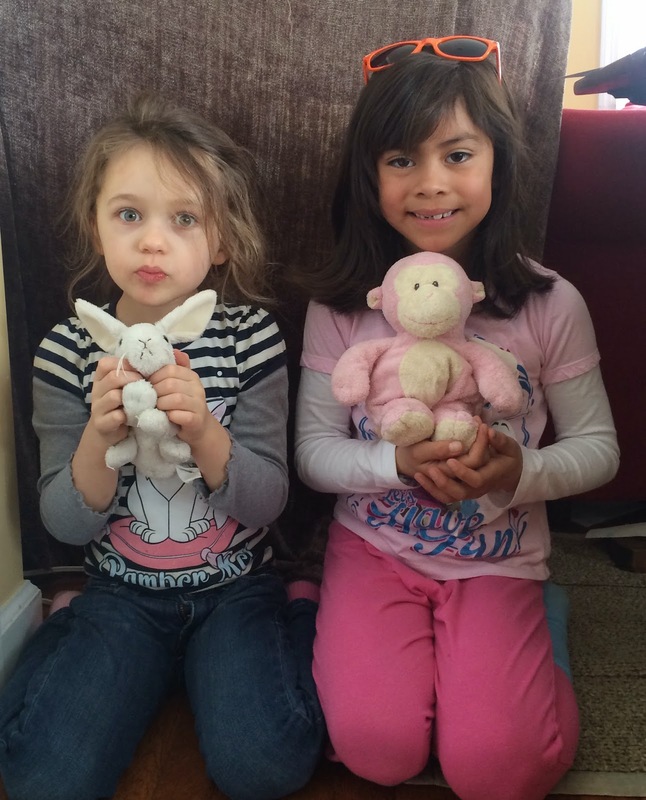 She used to cry, because she wanted the same stuffed animal that her friend had. Loaning toys is sometimes fun, but my daughter began to ask me if she could borrow toys that hadn’t been offered. Then there were tears when I said no. It was time to talk to Jesus! We prayed to God, and we thanked Him for our friends. We thanked him for the things He has provided, including our special toys. We asked Him to help us be happy just having fun with our friends, and not to be sad about the things we don’t have. We thanked God for having friends who share, and we asked Him to help us be happy sharing too. We prayed in the name of Jesus, and it worked. That’s because Jesus is stronger than Envy. Now my daughter knows she can look forward to the special things at her friends’ houses, without feeling envious. As adults, we are not immune from the Spirit of Envy. We also have needs, wants, and desires. It can be difficult when we see friends who seem to “have it all.” But we are not always aware of their personal struggles. There may be illness, problems with children, marriage issues, or even financial difficulties. We may not actually want what comes with the entire package. But Envy is deceitful. She covers up the difficulties. She wraps it all up in a pretty package, and tells us lies. She goes as far as trying to convince us to buy that gift in order to make our friends jealous. Envy, coveting, and jealousy are evil spirits. They invite hate. The good news is that they can be renounced in the name of Jesus! There is nothing wrong with our children when they are struggling with these things…or with us. We are fighting a spiritual battle. Though there is a battle, there is a silver lining…God always wins! God also shows us how to win that battle all throughout the bible, such as commanding His children to have thankful hearts. When we thank God for His good gifts, it keeps the devil from stealing our joy. So…no, thank you, worldly stores. I do not want my daughter to be the envy of her friends. I want her to be a blessing. I hope that as she grows in Christ, she will let her friends know that sometimes she has felt envious too. I pray that she will tell them she is learning to be thankful for what she has. I pray that she will let her friends know that God gives us good gifts according to what He feels is best, in His perfect timing. Most of all, I pray that she will point her friends towards God’s son, Jesus, who is the most precious gift of all. There’s no room for envy, when God freely offers salvation to everyone. When we invite Jesus into our hearts, we receive eternal life, along with eternal treasures, in Heaven.